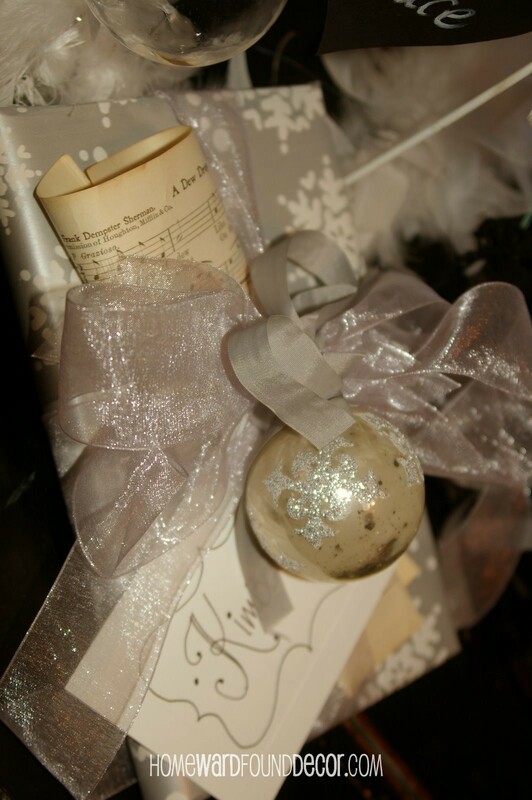 just a few last images of White Christmas decor to send us off to dreamland tonight! 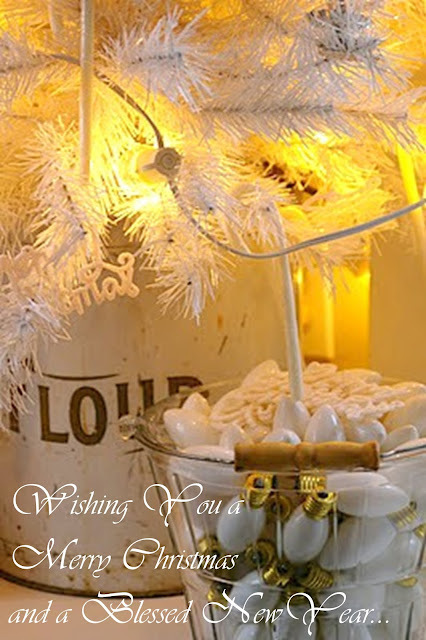 may your days be merry and bright... and may all your Christmases be white! and purchases of the original products i offer. to share with you for the seasons to come in 2013! 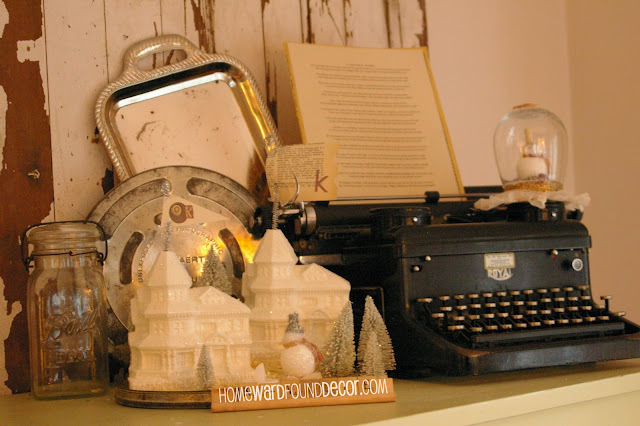 Winter Decorating: Glass Lamp Globe 'Snowballs'! Cookin' Up Some Holiday Decor! stuff those stockings with..... forks??? ?